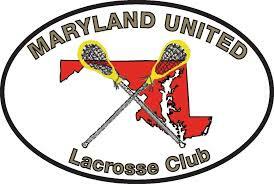 Accentuating a positive lacrosse culture while supporting the OneLove Foundation. Registration is open – Will sell out! Pre-Registration will open August 22, 2018 at 10am to existing LLL teams. General registration will open to the public on August 22, 2018 at noon. 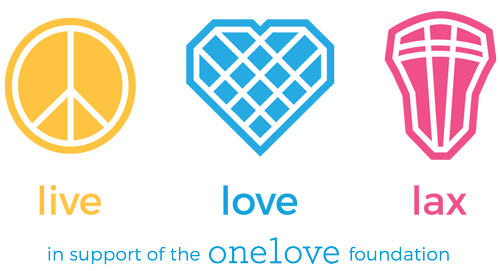 It is the goal of the One Love Foundation to honor Yeardley Love by bringing an end to Relationship Violence by educating, empowering and activating campus communities in a movement for change. We know that, given the chance, Yeardley certainly would have wanted to help.